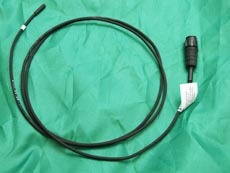 The Stealth fridge coil over moulded temperature probes provides reliable temperature detection by conversion of temperature to a resistance value. 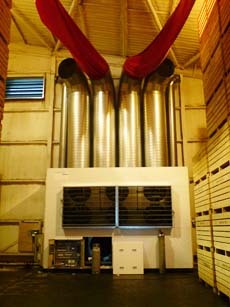 These sensors have proven to be very reliable over the last decade. Fitted with white sleeve for identification purposes only. 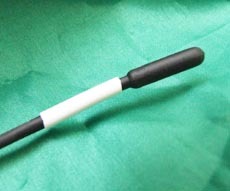 The probes are of single part design. 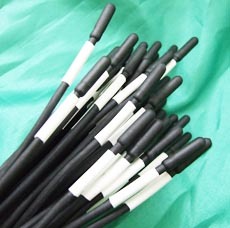 They incorporate a temperature sensitive element, sealed in thermoplastic elastomer, continuously molded on to the connecting cable. 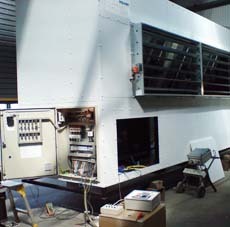 This design maintains accurate performance under conditions of extreme humidity and rapid changes of temeperatures during defrosting of the fridge coils. Gold plated waterproof connectors provide reliable and robust performance.